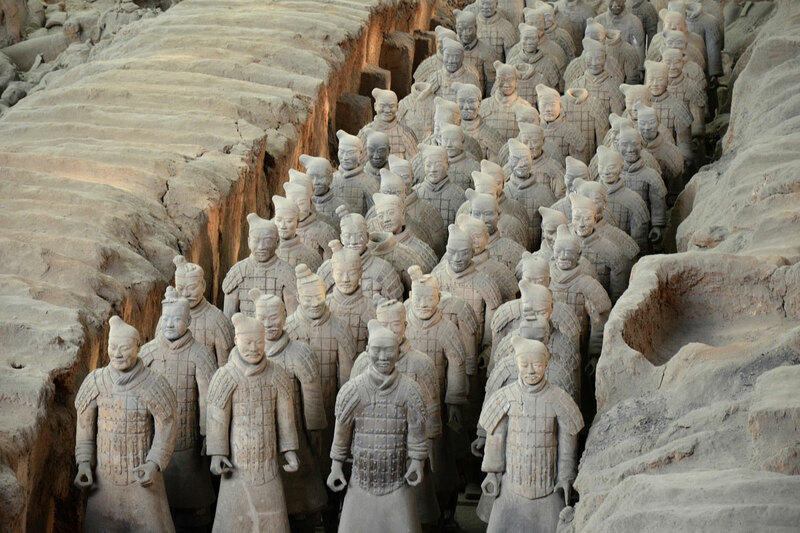 Tour to China, Travel to China, China Travel, China Tour, Travel China. Tour to China. China tour. Chinas tour. Trip to China. Travel to China. Tour to China. 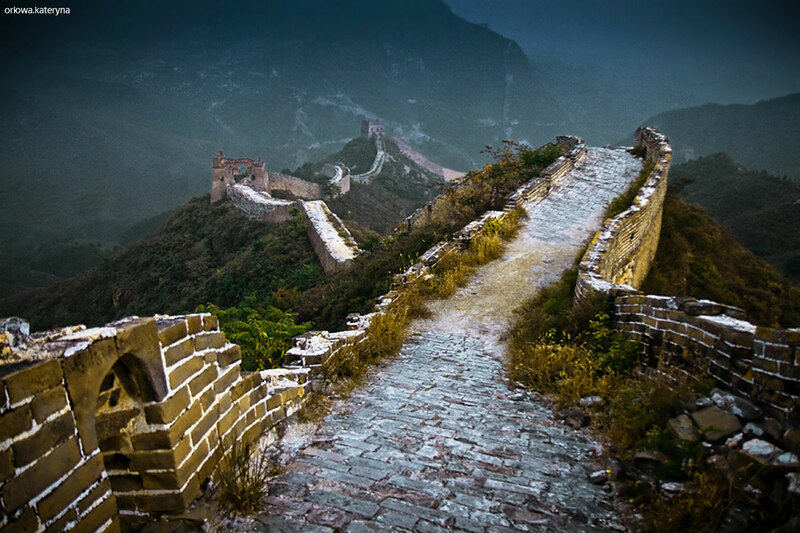 China, a land of beauty and fascination, tempts adventurous travelers all over the world. She is a massive country, covering 6,000,000 square miles and spanning 60 longitudinal degrees. She has so infinite variety of people, enchanting natural landscape, brilliant history and culture and fascinating destinations that a visitor tends to be as bewildered as bewitched. Traveling China is an experience of a lifetime. Not only is there breathtaking scenery and fascinating historical monuments, but there is the culture and the wonderful people that live there. The Chinese people are proud of their heritage and give a warm welcome to foreign visitors. They are also politely curious about those visiting their country from far away places and you will find it easy to get a smile or make a friend in your China travels. There are so many places that deserve to see. Over here, We suggest visiting the top 3 classic "Golden Cities". Classic tour to China. 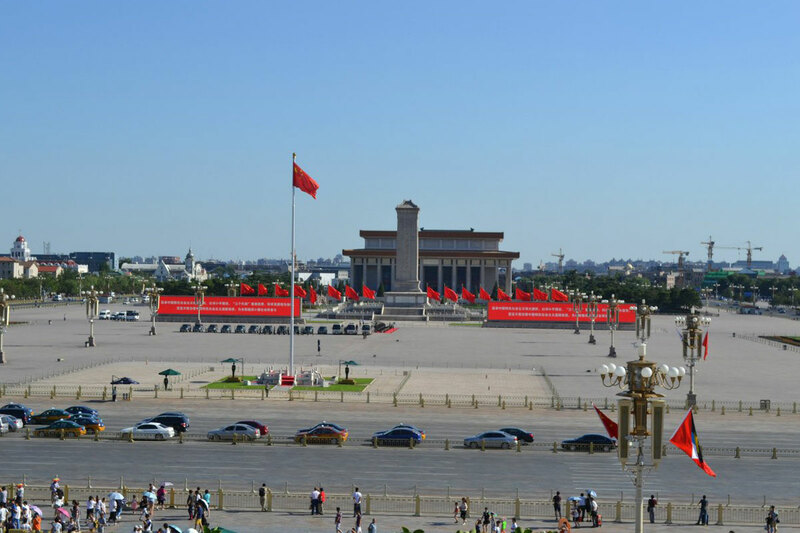 A Good Selection of most popular China tour packages to top destinations like Beijing, Xian, Shanghai, Guilin for Tours to Great Wall, Tian’anmen square, Forbidden City, Terra Cotta Warriors, Li River Cruises and much more. Grand Yangtze River. China Tour Packages to top destinations with Yangtze River Cruises. Find out for yourself! Cruise the Yangtze to discover the best of the old and new China. Tibet impression. Picnic at the foot of the snow mountain? Talk to local Tibetans? See Tibetan collections and hear their Music? Understand the Culture and art? Trekking from Lhasa to Gyangtse, base Camp of Mt. Everest or all the way to Kathmandu in Nepal? China package with excursions to the top of the world, Tibet. Silk Road Exploration. Walk in the tracks of Marco Polo….explore the routes of the camels trains, discover the mysterious and historical Silk Road the stories, and see the ruins, and the classical architectures. History will come to life. China - Mongolia. On this trip we will guide you to the highlights of Mongolia and China. Mongolia and its countryside will charm you. You will know better the history of Mongolian empire. 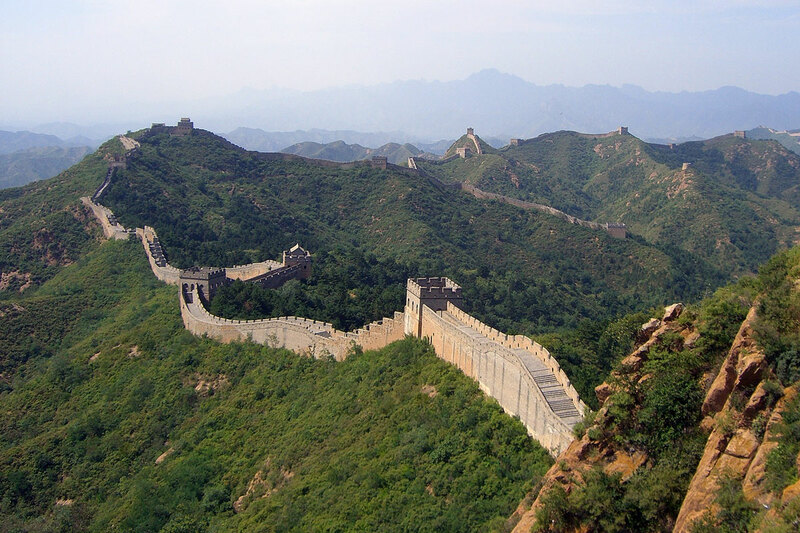 In China you will visit the Great Wall – symbol of China and Tian’anmen square – the biggest square in China.